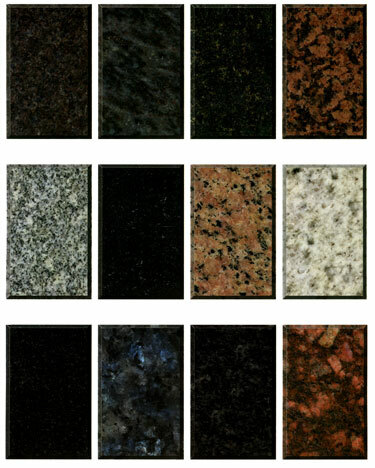 When selecting a granite memorial, you will have a wide selection of granite colors from which to choose. 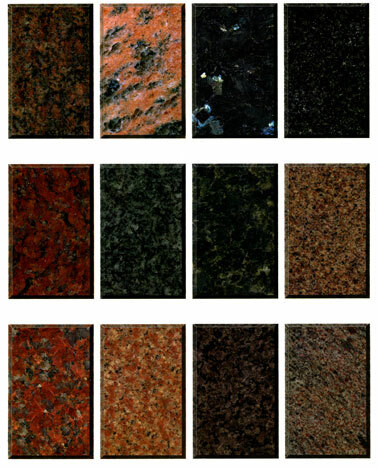 Below are just a small example of available granite colors. Granite is such an amazing material that pictures do not bring justice to its beauty. 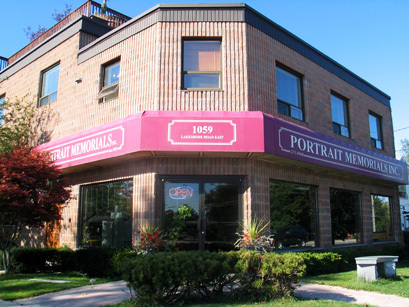 For the best experience, we highly recommend visiting our showroom to see examples in person!